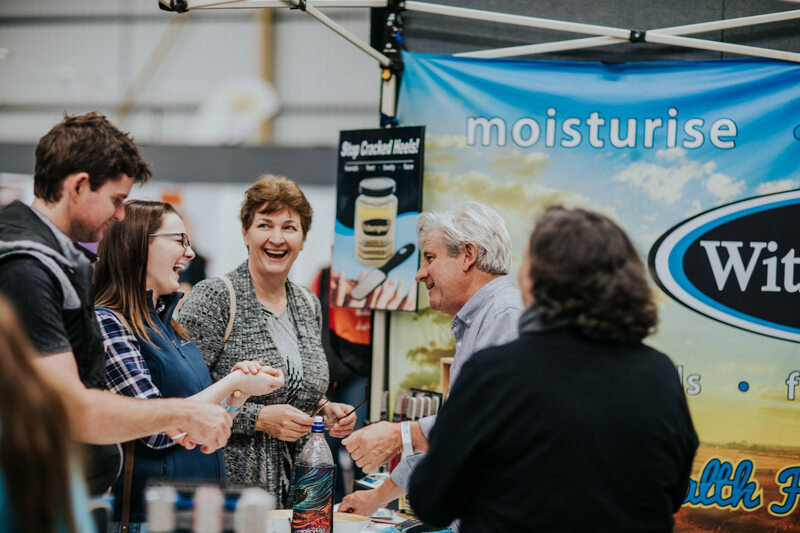 Home > Posts tagged "wheatbelt events"
Windmill Events & Promotions has nearly a decade of experience in running rural events, including one of the largest agricultural expos in the country. Our team has the knowledge and skills to ensure the success of your next corporate, social or community event. I want to be kept up-to-date on upcoming events!